Do you have a hard time sleeping at night because of the air quality at home? Do you suffer from severe allergies that leave you feeling sluggish, tired, and lacking the energy to do the things you love? We spend a third of our lives asleep and even more time in our homes so it is important that are home is contributing positively to our health rather than making us sick. 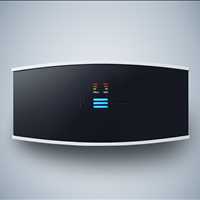 Browse our extensive collection of top rated air purifiers and find the perfect model for your space, call 888-231-1463. When it comes to indoor air quality, having the right air purification system can make all the difference. You want to be sure that the system you are choosing can handle the amount of square footage of your space. 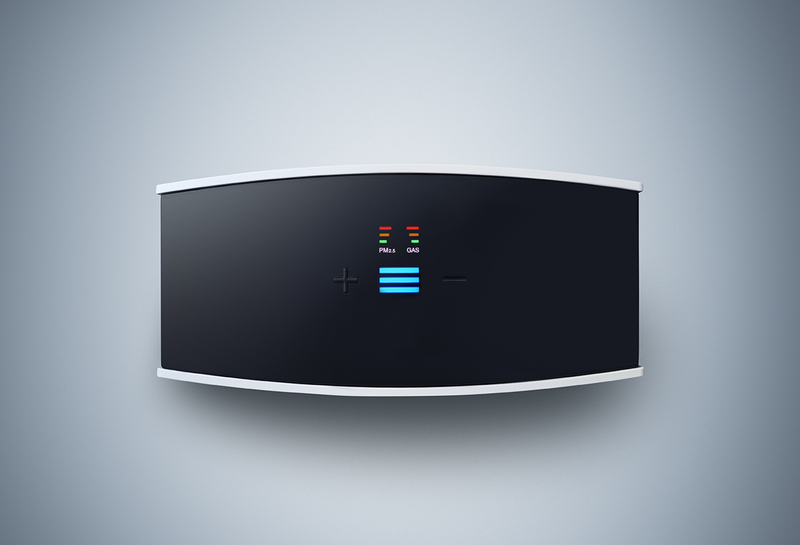 Smaller air purifiers are great for home offices, bedrooms, or living rooms while some models can cover up to or over 2000 square feet. 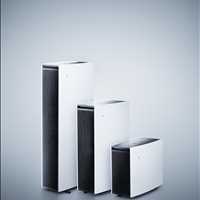 For those with severe allergies, we recommend the BlueAir Pro Air Purifier models, that come in three different sizes. 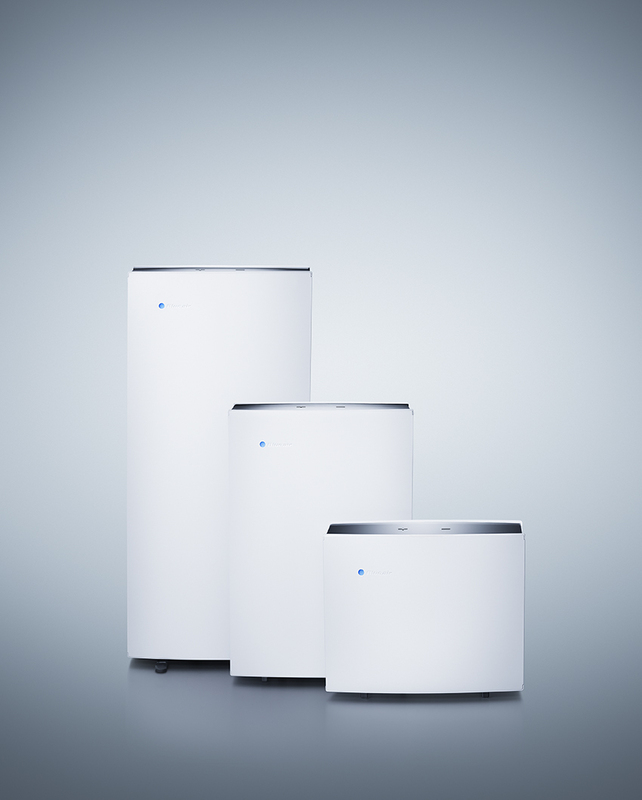 BlueAir is known as one of the leaders in top-of-the-line air purification systems because of their impressive 5 air changes per hour. 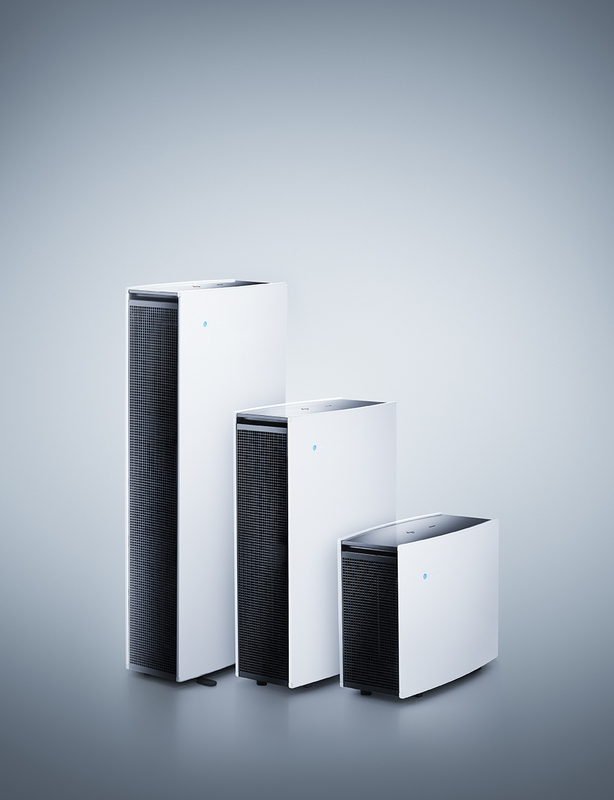 Many models offer the standard 1-2 air changes per hour so you can be sure you are breathing the cleanest air possible when your BlueAir model is cycling your air 5 times every hour, every day. 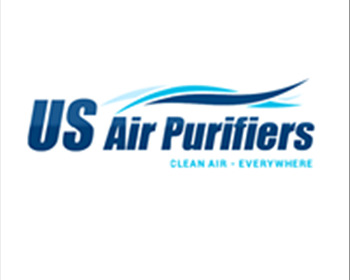 Order your new air purifier for severe allergies from US Air Purifiers today and start breathing healthy clean air at home or work. 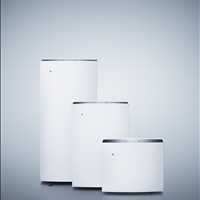 Many air purifiers can help complement your space with a sleek design and most operate quietly. Improve your quality of life by enjoying cleaner air in your home or office today, call 888-231-1463.